The full list of winners for the 86th Academy Awards. 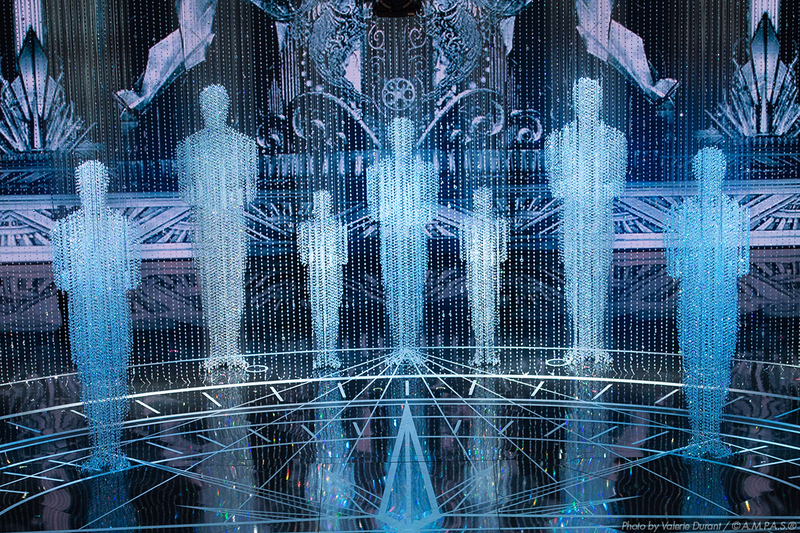 The Oscar envelopes were opened and winners announced March 2. While “12 Years a Slave” was named Best Picture of 2013, “Gravity” was the big winner of the night with seven Oscars. The space odyssey took categories: Director, Cinematography, Original Score, Film Editing, Sound Editing, Sound Mixing and Visual Effects. 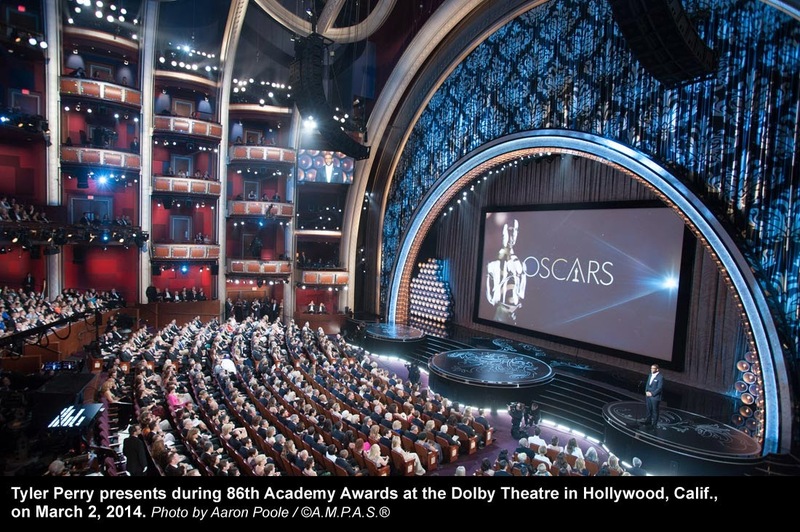 The 86th Academy Awards, for outstanding film achievements of 2013, was presented on Sunday, March 2, 2014, at the Dolby Theatre at Hollywood & Highland Center, and televised live on ABC and in more than 225 countries worldwide.